Nobody ever likes to take into consideration catastrophe / disaster striking their home or office. But in case unthinkable does happen, AllStates Restoration will immediately mobilize our resources and equipment to minimize the damage. We’re a local leader in our restoration industry. And we can deal with every size loss from small residential to large-loss commercial catastrophes. Whether it’s an earthquake, hurricane, wild fire or flood AllStates Restoration can quickly provide the expert cleanup and restoration help you need. We guarantee each of our restoration & cleaning services. If you aren’t pleased with the final results our services just let us know. We’re more than happy to go back and fix it to your complete satisfaction. Since opening our doors in 2008 it’s been our objective to provide our clients with first-class customer service and support working with certified experts to deal with any cleanup and restoration project whether it is residential or commercial. You can depends on AllStates Restoration to get your job done immediately in a timely manner. 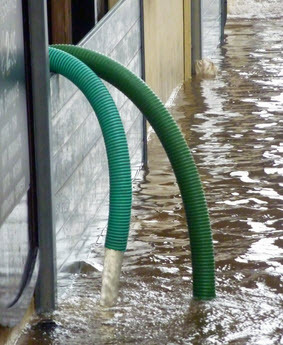 We’ll work quickly to form a catastrophe recovery plan for your property. And then we’ll get to work on completely restoring it. Our field technicians are friendly, highly-trained and have the top certifications in our restoration and cleaning industry. Whether your place damage is due to heat, water, mold, smoke or soot our experienced technicians have state of the art restoration methods to repair and restore the damage. 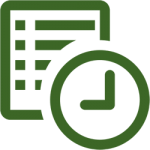 Our response time is between sixty minutes and an hour and a half. 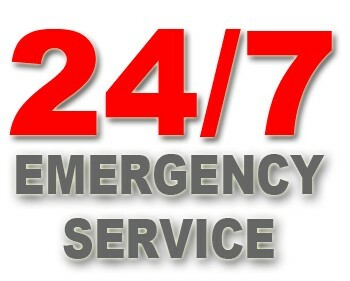 Rest assured that AllStates Restoration offers 24/7/365 emergency cleanup service to including residential and commercial properties. AllStates Restoration is the excellent company for your business continuation emergency plan. We’ll keep your recovery time to a minimum. We understand you want to stay open and will work around your available time. We can even work after hours and withdraw our drying equipment from your business in the morning so that you can re-open. Our estimates are free. 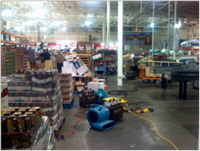 AllStates Restoration Services offers 24-hour Disaster Recovery service, every day of the year. Call now. 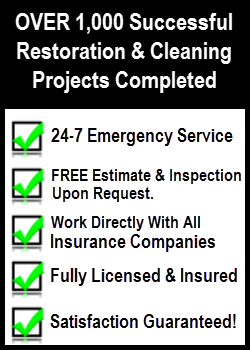 To schedule your Free Catastrophe Cleanup Estimate, call 732-722-5211 or click here. [wc_box color=”secondary” text_align=”left”]Listed below are some helpful catastrophe-related web-site that may be useful to you. To schedule appointment, call 732-722-5211 or click here.